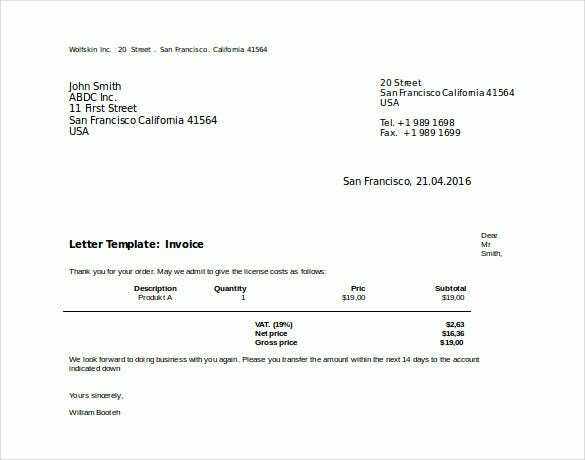 An invoice is an important document for any company. It can be defined as a commercial instrument which is issued by the seller for the buyer. 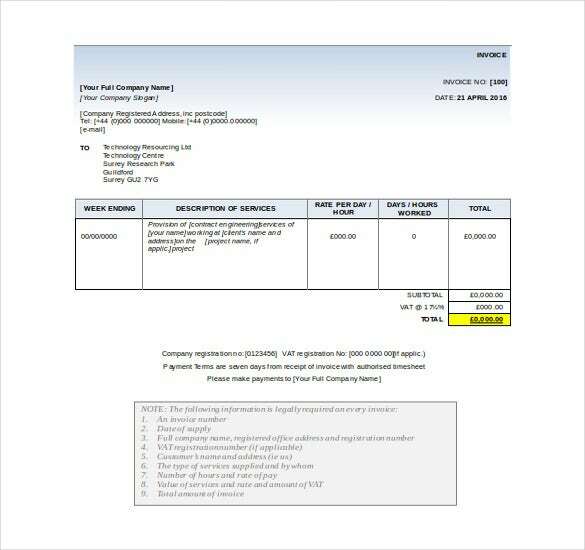 More precisely, an Invoice Microsoft Word document will include information about both the buyer and seller and most importantly the invoice lists the services or products ordered by the buyer and their prices. Some of the invoices also show shipment date, transport mode, delivery & payment terms. If the seller has agreed to offer any discount to the buyer, the invoice would list down that option as well. The invoice is generally created by the accountant of a company. It helps to ensure that the order received from the buyer has been completed by the seller and now it’s the time for payment. 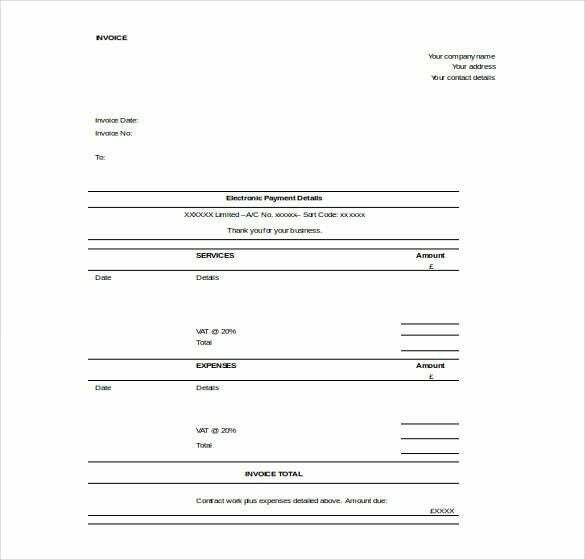 Creating an invoice document is a breeze today as you have the Invoice Template word file to help you these days. 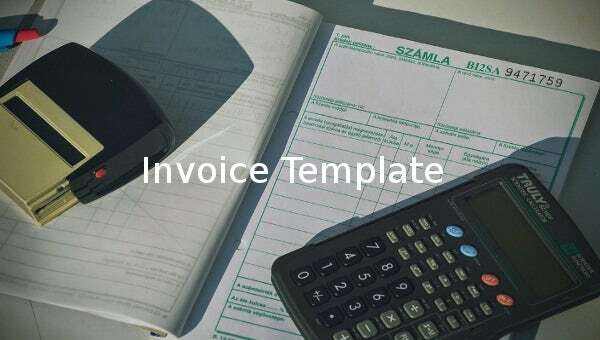 An invoice word doc covers several types. Some of the most common forms are- Pro forma- these invoices are used for foreign trades and states commitment from seller to offer some specific goods at specific rates to buyer. 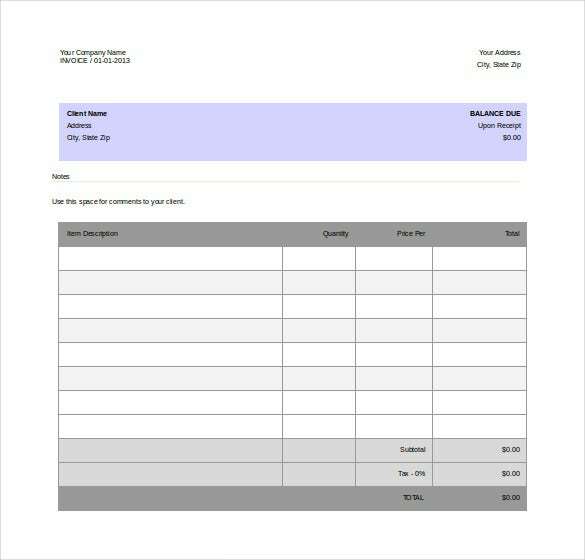 You may also see printable invoice templates. 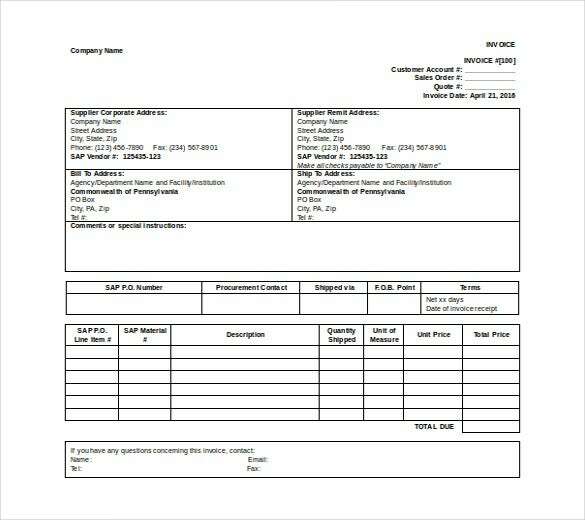 Commercial Invoice Such invoice documents work as custom declaration document for international trade which lists parties involved into shipping transaction, goods that are being transported & value of goods.You may also see catering invoice templates. 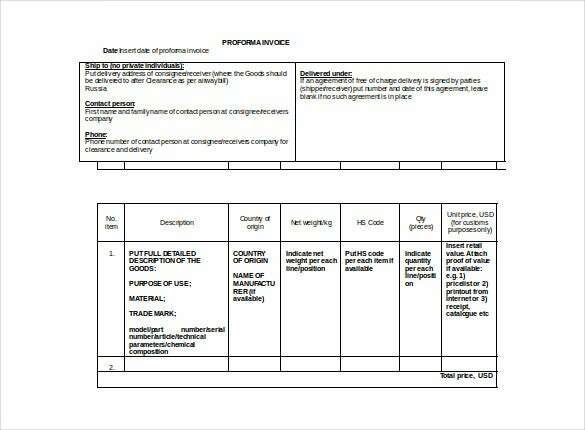 Credit memo- when buyer returns goods a seller issues credit memo document for lower or same amount of invoice, promising a refund of money.You may also see cash invoice templates. Debit memo- If the buyer is unable to pay the invoice in full or can’t pay within the deadline, seller issues debit memo stating the late fees & balance due. 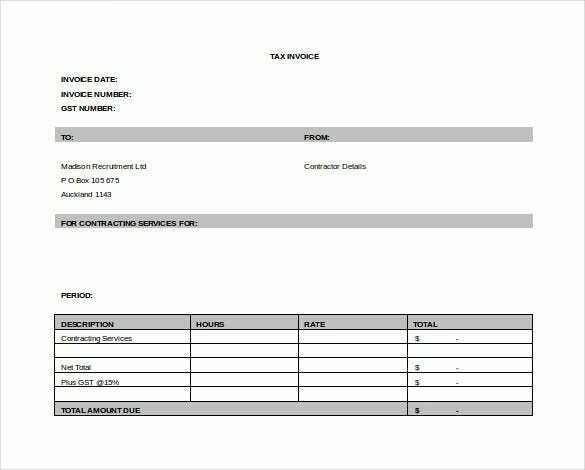 Timesheet- these invoices are for the hourly services & are often issued by consultants or lawyers. The prime benefit of invoice word document is that it keeps your billing system organized. 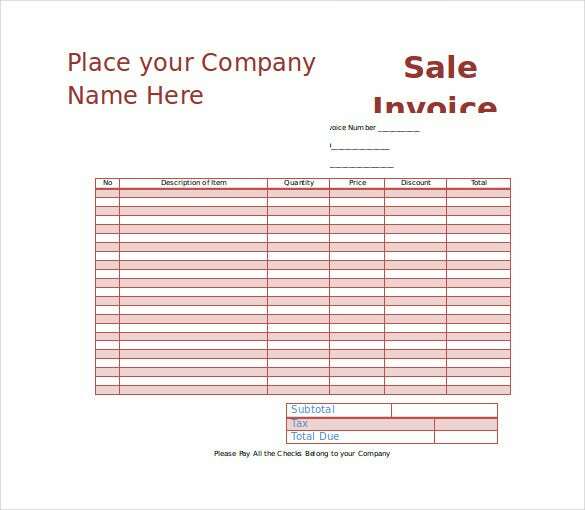 The invoice acts as your professional statement for payment from the buyer. 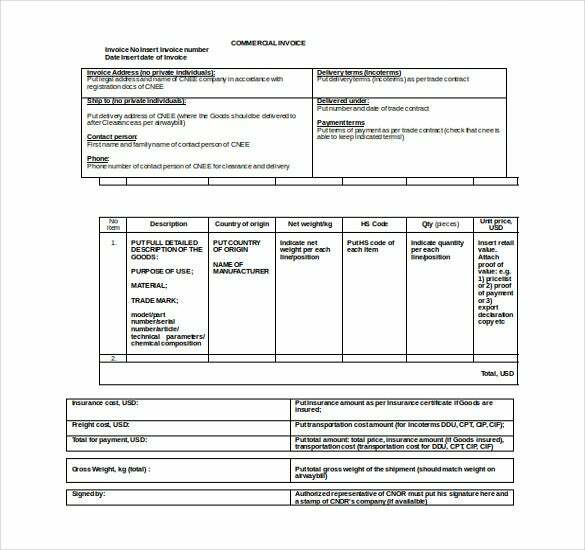 Moreover, as it contains the complete description of the goods or services offered, the buyer too gets the document to check whether he is paying for the services or goods agreed to before. Microsoft Word ensures more efficient system of sales & purchases both for the seller & buyer. Finally, the invoices are a great help while creating financial statements. 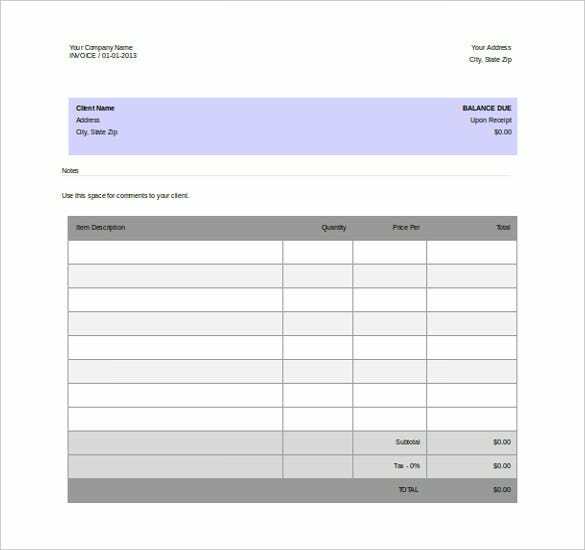 If you need help in creating invoices, you can anyday take to the free download Free Word Templates. They come with a readymade invoice structure and you would just need to download them and customize them with your specific invoice data. If you are looking for best invoice templates on word, you will find a wide range of collections at template.net. 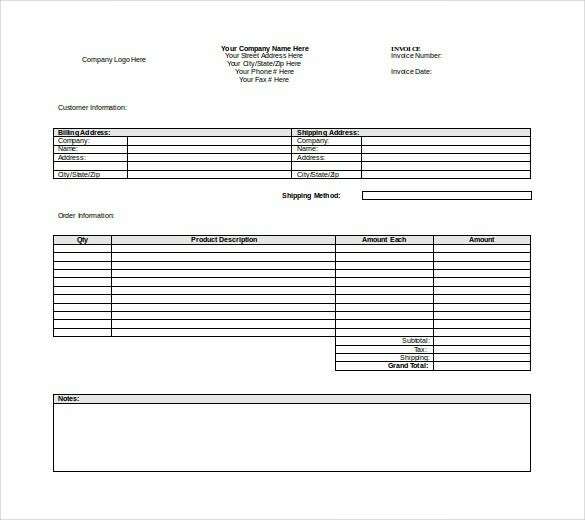 Our templates are designed by experts to ensure the most professional invoices for you.